In 2014, I began a series of blogs about a first-time writer who’s completed a fiction manuscript and is deciding whether to search for a traditional publishing contract or to self-publish. When I left off, I was writing about non-financial considerations like lifestyle and control. This week I’m blogging about a writer’s access to media reviews, mainly from newspapers and magazines. I’m focused on the Canadian experience though all indications are it’s the same in many other places. There’s no two ways about it. As a writer, it’s very hard to get discovered. It may not seem like it sometimes but the writing is the easy part. So, devoting time to promotion is key. Even so, many writers do the same thing and the discoverability problem remains. One thing that can make a big difference, though, is strong reviews. 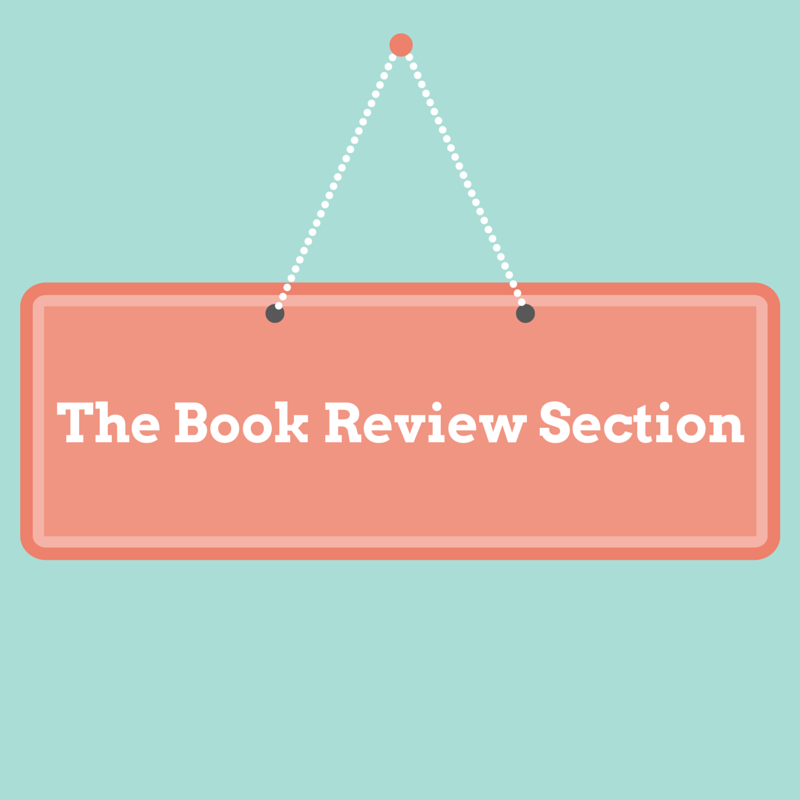 There are several sources of reviews: readers/customers, blog reviewers and review agencies, among others. However, many of us think first of the book or review sections in newspapers and magazines. Here, though, there’s a real difference between being traditionally published and self-published. A traditionally published writer at least has a chance of getting reviewed in a newspaper or magazine. For self-published authors in Canada, it seems closed off. I haven’t found a newspaper or magazine here that consistently reviews self-published books. And if you know of one, let me know! Presumably this is a function of too many traditionally published books for too few review spots; shrinking book sections; the gate-keeping function traditional publishers are seen to provide; and the sheer volume of self-published books. Outside of Canada, I’m aware of one newspaper that isn’t foreclosed from reviewing self-published books: The New York Times. Good luck!